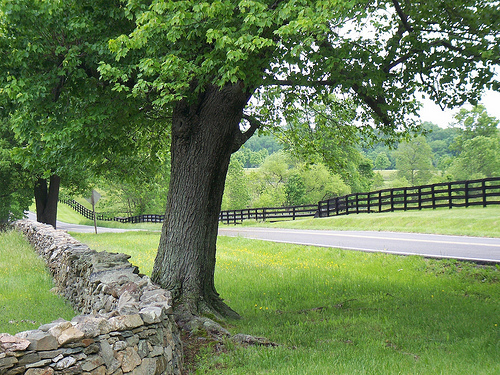 Loudoun County was once one of the most beautiful in Virginia. 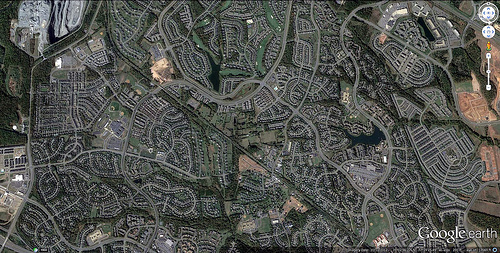 Now it’s just a massively sprawling suburb. And, according to an article that appeared in The Washington Post, Loudoun desperately needs more roads to serve all the new development. 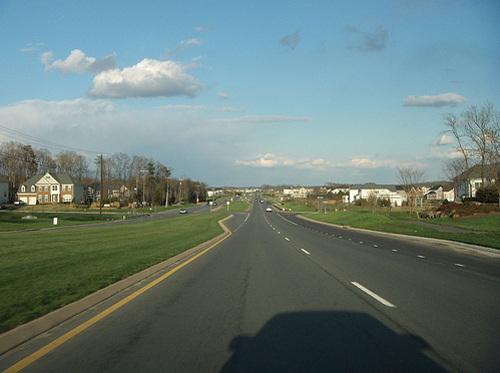 In the print edition, the article was headlined “Loudoun’s missing roadways: The fast-growing county has been adding people more quickly than streets,” and was accompanied by a map showing that a new highway called the Loudoun County Parkway was unfinished. Loudoun deserves better. I was disappointed that the Post article focused only on the “missing roads” and failed to dig deeper into the real causes of the problem.